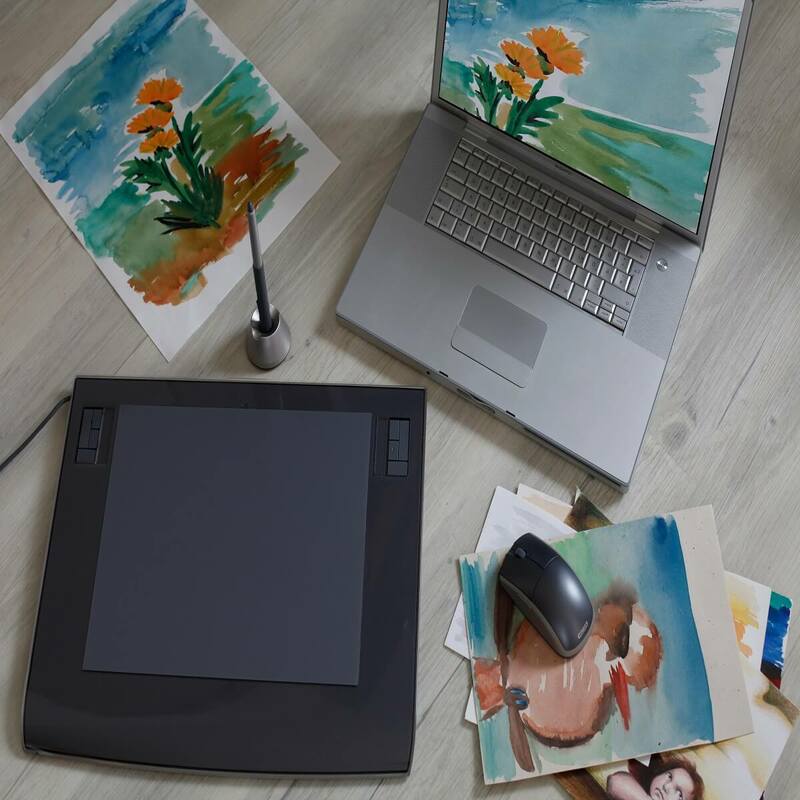 With PC displays increasingly becoming pixel-rich, it is only natural for companies to also respond with more advanced painting software to make the best of the stunning displays that today’s PCs boast of. Gone are the days when the MS Paint of yore would allow us to scribble heavily pixelated shapes and figures. In contrast, today’s painting apps provide almost the same feel as the art form in real life. What’s more, most of them are free as well. 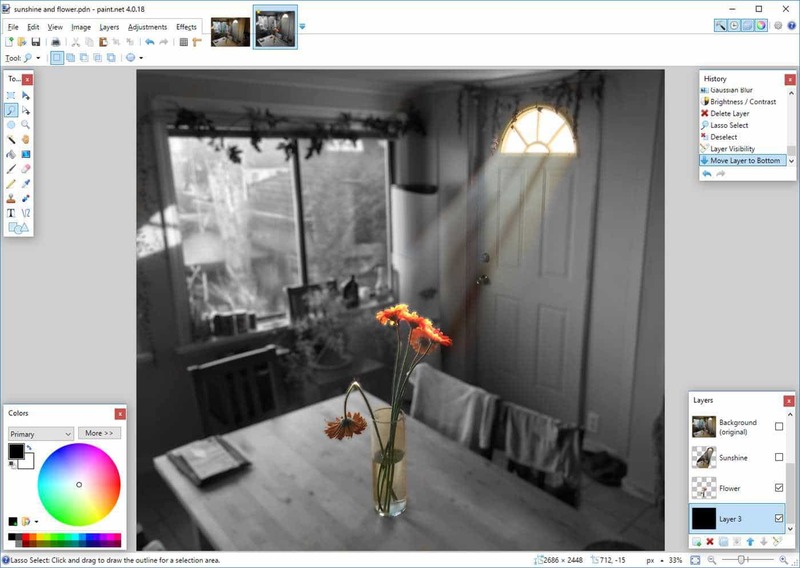 Read on to find out the best painting apps you can have on the Windows 10 platform. 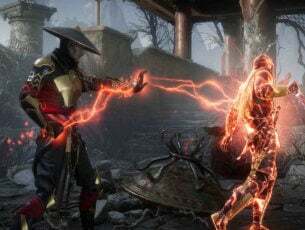 First things first, the app isn’t exactly free though there always is a free version available which again is comprehensive enough to warrant its inclusion in this list. The Autodesk Sketchbook app can also be seen as a nice replacement for MS Paint though perhaps somewhat more advanced. There are a whole lot of brushes and tools along with so much more to help you get started right away in the free version itself. And if you find it addictive enough, there is always the pro version that you can subscribe to. 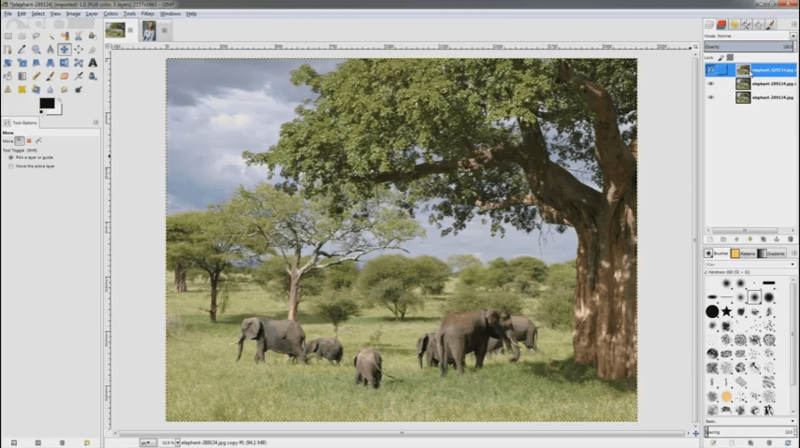 The Paint.net can easily be considered as a stripped down version of Photoshop, one that is a lot user-friendly but still can do a great job with any photos. That said, there is no stopping you from doodling away anything you like while you can also work wonders on any image that you wish to work on. There is the usual assortment of paint brushes that are common to nearly all painting apps. This formed part of the Windows 10 Creator’s Update and is billed as the modern-day version of the ubiquitous MS Paint. 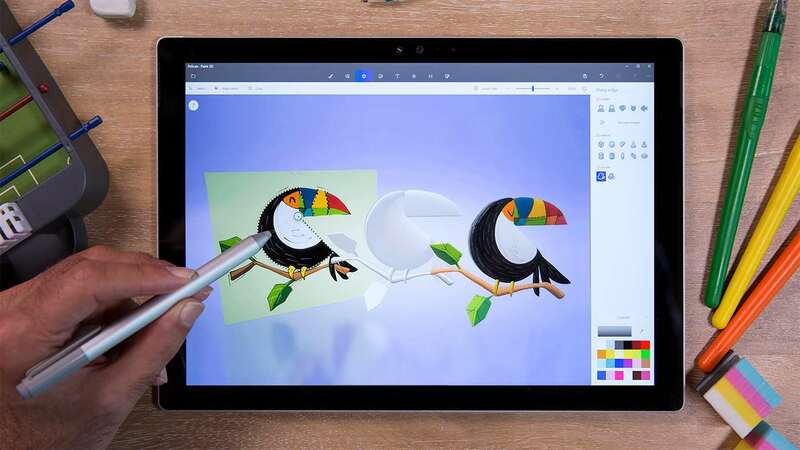 While Paint has since survived and will continue to be available via Microsoft Store, it is Paint 3D that will henceforth be the official coloring app on all Windows 10 PC now. As for the app itself, there are new brushes and tools to choose from for drawing on the display. However, you get the real taste once you tap on the 3D Object tab that lets you introduce 3D objects and animals on to your canvas or turn your own creations into 3D. Then there are other options to further spice up your creation in the form of lighting effects or apply different finishes such as matte, polished metal, gloss and so on. Also, of course, you can paint the surface the way you wish to. On the whole, a fun app to while away your time while also getting along with some serious painting job as well when needed. 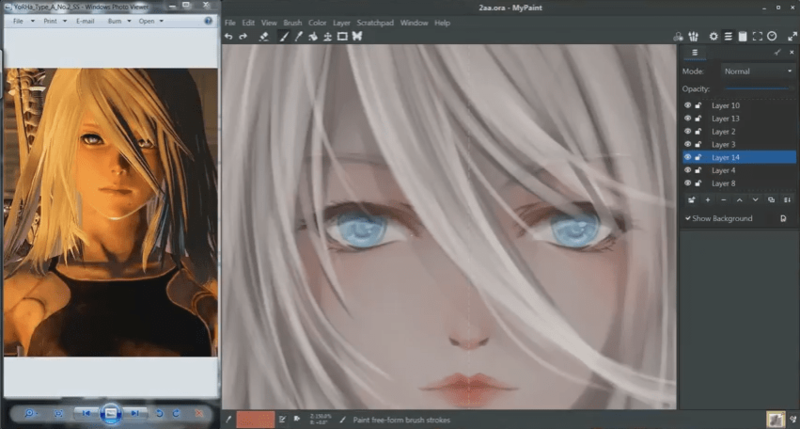 Krita is as best as it can get for a serious painting app on your PC, and much of that owes to its origins given that it has been designed by artists in the first place. The app can be perfect for any kind of drawing though it seems to be better tuned for comics and manga. Also, the artistic lineage is evident in almost every aspect of the Krita app, be it its customizable brushes with the option to save the bespoke brushes for later use or the plethora of pens and fills that you have at your disposal. Then there are also panel templates, halftone filters to aid in your artistic endeavors. 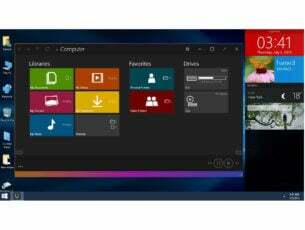 Mention must also be made of the intuitive method of launching the color palette or other tools. For this, you only got to do a simple right-click anywhere on the app and there will be a selection wheel offering various tools and color options. Besides, the app also offers a variety of masks and layers as well, including HDR support for exceptional quality pictures. On the whole, Krita is one of the best apps to have for serious painting, one that is completely free as well. This app can be great for both serious paintings as well as a fun app for kids. The app also has a great collection of pens that range from conte brushes, airbrush, and calligraphy pens, while there also are a range of patterns to choose from. The app is also layer based, which means you can let loose your creativity is stages with the option to go back and change anything that you wish to without hampering the entire artwork. The app also allows the creation of even complex images very effortlessly. This is another free painting app from Microsoft that offers the closest feel you can have of a pen or brush touching real paper. In fact, so life like the app is that the colors also tend to splatter when you dip your brush into the palette. You have the option to wash the brush before you start using another color, or directly smear the brush with a different color if you intend to make a color blend, just as you would have done in the real life. In fact, skeuomorphism happens to be the keyword with the app as the canvas also tends to take some time to dry, offering you to smear any other color while it is still wet and so on. Overall, a nice app for the experienced artists or for unveiling the artist in just about anybody. MyPaint is another great painting app but it is also one that is the most unique in its own way. And much of it owes to the app’s Linux origins. That also makes it befitting of only artists or those who don’t mind picking up new skills just to use the app. That said, there sure is the assortment of brushes to add color to your creations. Then there also are layers while a scratchpad will let you create sketches. Also, with the app being open source, other artists have more varied brush packages on offer which you can download and install in your application. 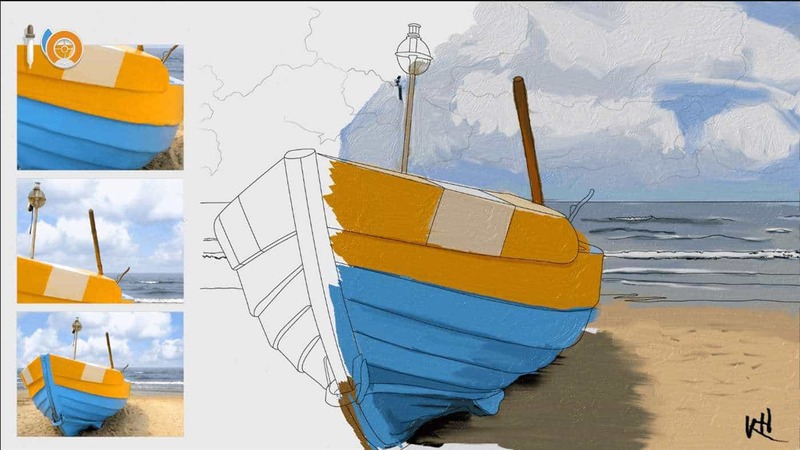 Lastly, for those who’d like to know, the credit for the creation of the MyPaint app goes to artist Martin Renold who went out to develop something more convincing painting solution to suit his needs, something that he wasn’t getting with the other painting apps available then. The app is more for whiling away your time than anything else. 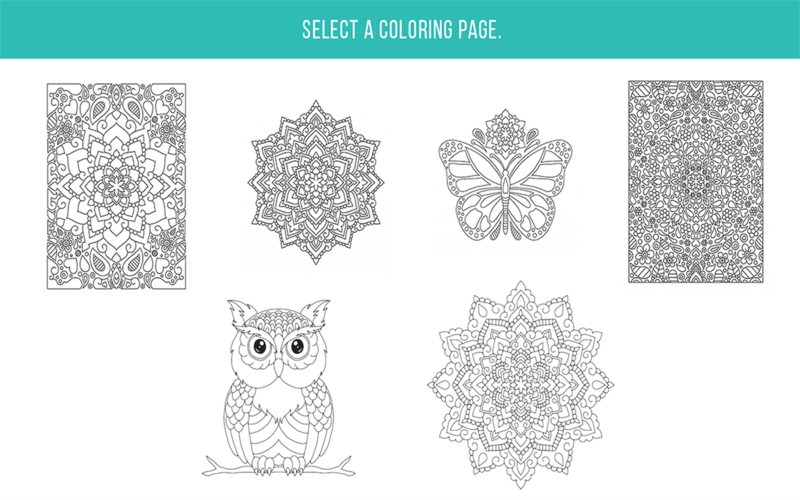 That said, the coloring book app still is designed to infuse some fresh life into your creativity each time with a new design. As you might have guessed it already, there would be a series of intricate designs presented to you. All that you need to do is let loose your creative instincts in filling up the patterns with the colors of your choice. Needless to say, the results can be stunning if done with care and passion. Sketchable is a great app to put your stylus to the best use. 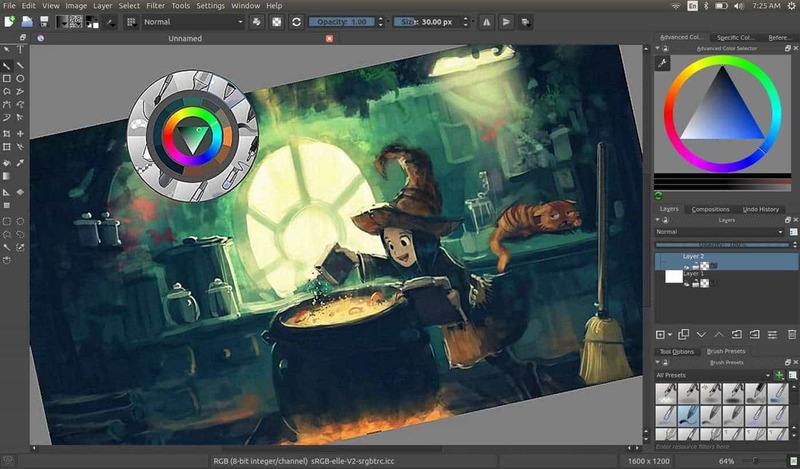 The free version will let you have everything to put your artistic creativity to good use though, for a few other niceties like layer support for the more serious artists, you need to go for in-app purchases. 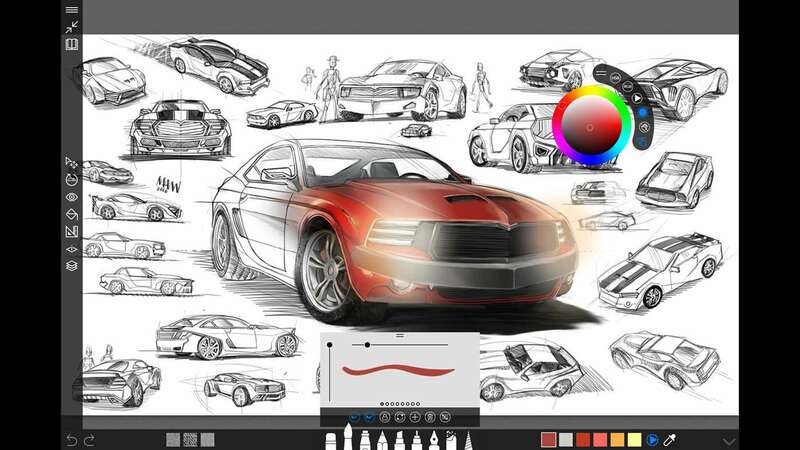 The app can also be a great asset for design students or officials who can get along with their creative work with the Sketchable app with utmost ease. 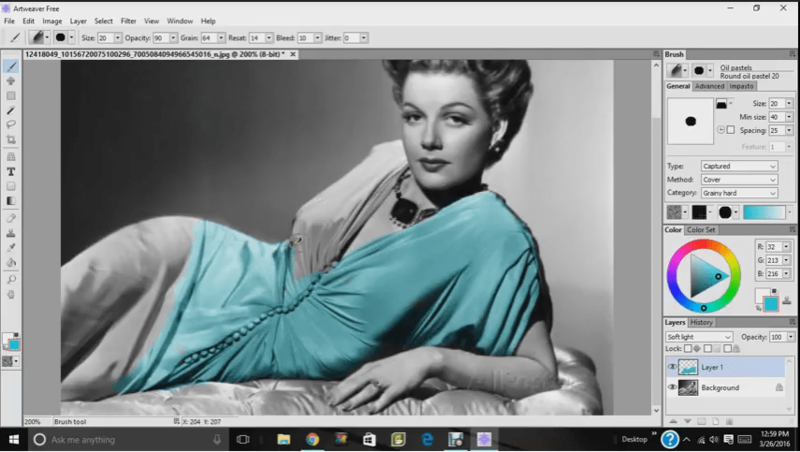 GIMP is short for GNU Image Manipulation Program and is another great painting app you have at your disposal for your Windows 10 devices. Much of that has to do with a recent overhaul of the app that has made it a lot user-friendly. On the whole, GIMP can be equally suitable for both the casual doodles as well as for the more serious artistic adventures. So there you are. 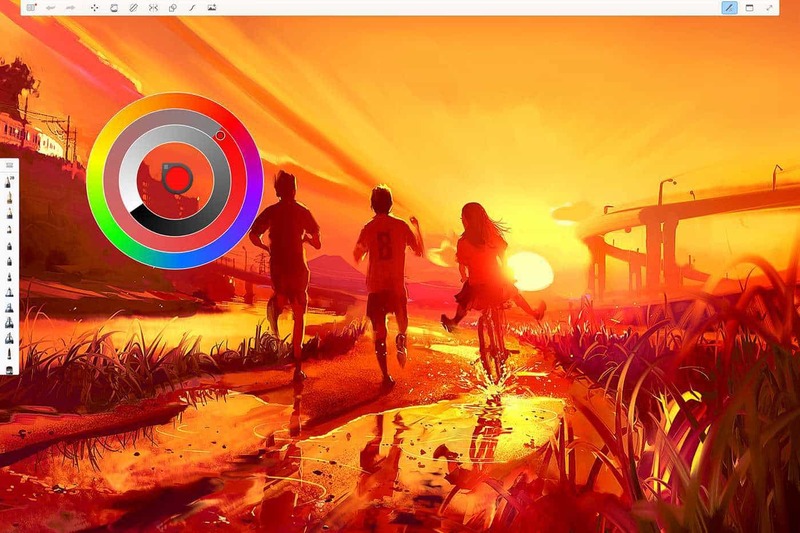 Hone your art skills or give vent to your artistic bent of mind using these great painting apps available on Windows 10.